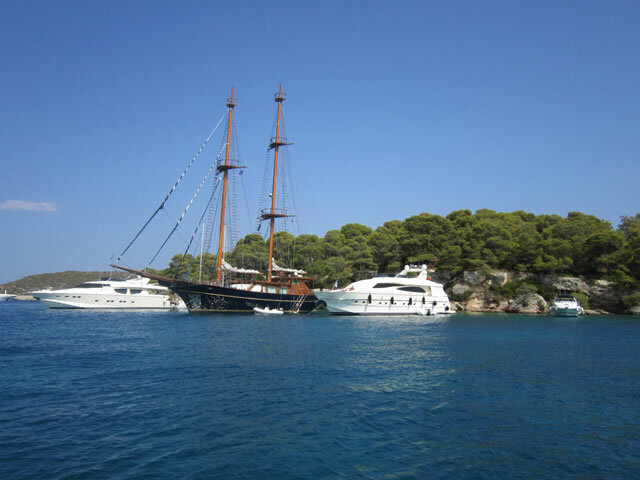 Spetses island Greece, is a beautiful pine clad island in the Saronic gulf, its close proximity with Athens (2 hours by hydrofoil from Pireaus) and the Peloponnese (5 minutes by water taxi), makes this Greek Island very popular for the weekend. 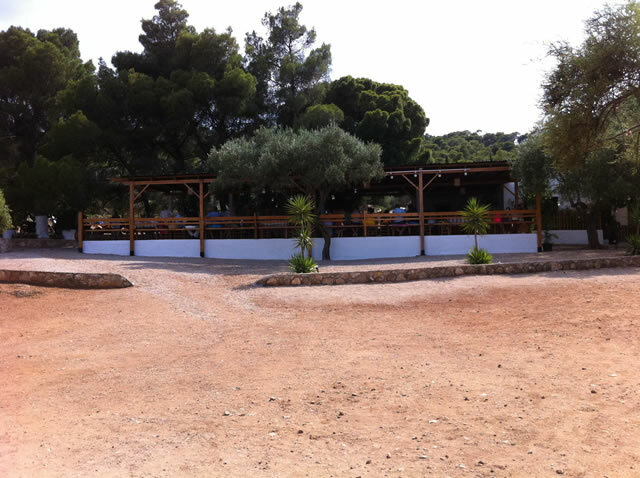 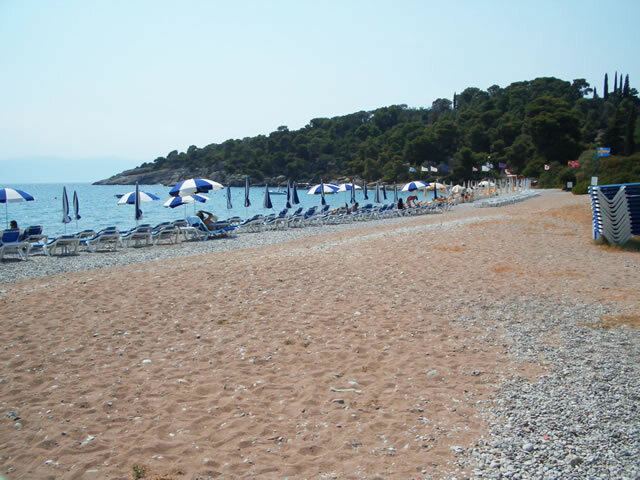 There are many choices on this small cosmopolitan island, you can have a leisurely lunch at one of the pretty beach tavernas. 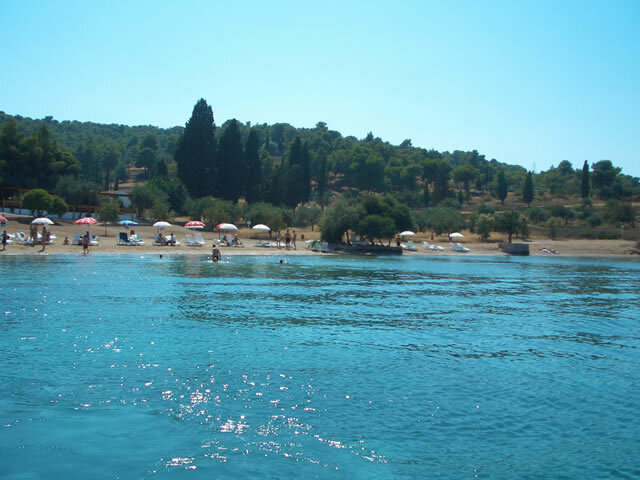 Or choose something more lively with music and watersports. 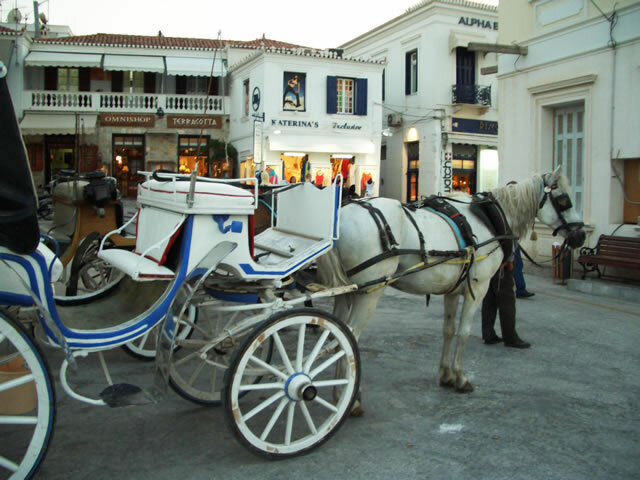 The same applies for the evening, have a drink on the dapia where most people meet before dinner, take a stroll, even a horse and buggy (there are no cars) to one of the numerous tavernas around town or in the picturesque old harbour. 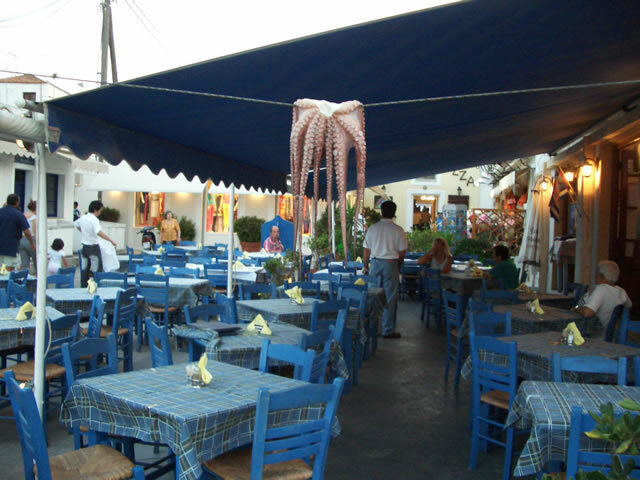 There are night clubs and greek bouzouki to be found if you still have the energy. 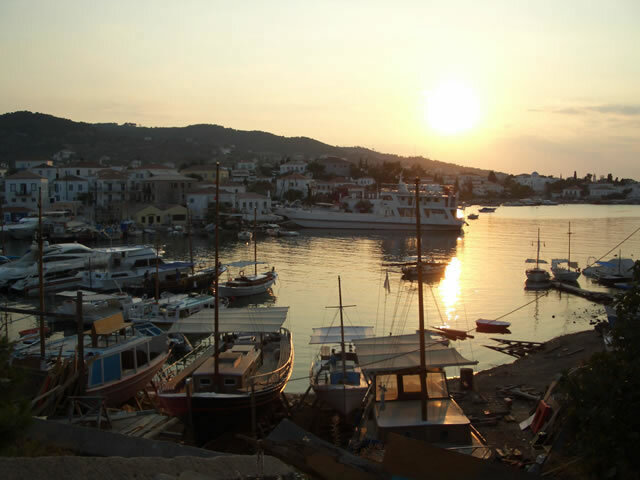 Mycenae and Epidavrous are amongst the historical sites within easy reach on the Peleponnese. 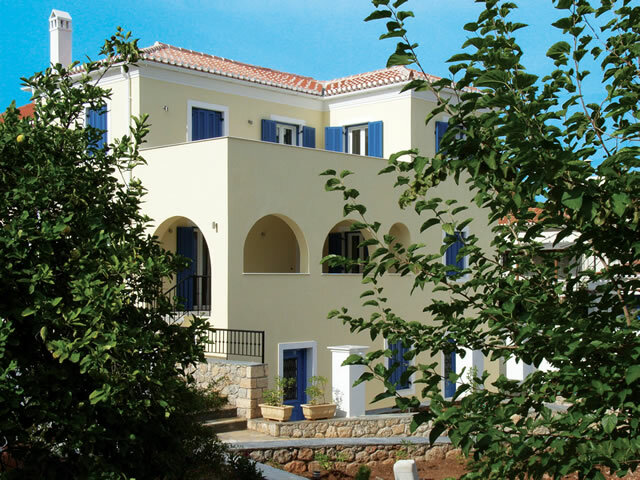 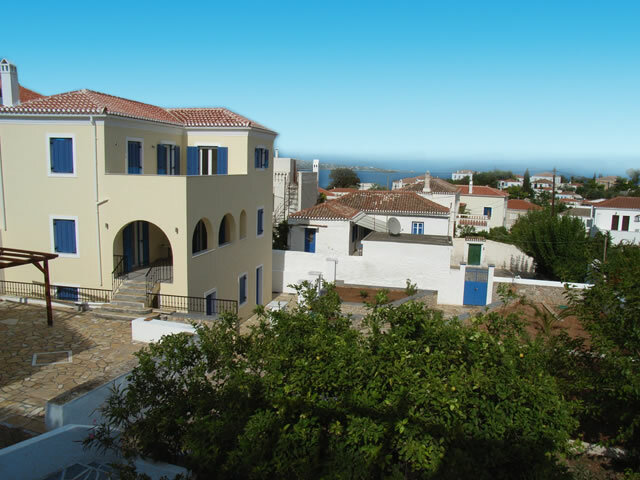 On Spetses Island we have a beautiful privately owned newly built villa, plus 2 large studios in a prime position 5 minutes from the harbour and the town beach.